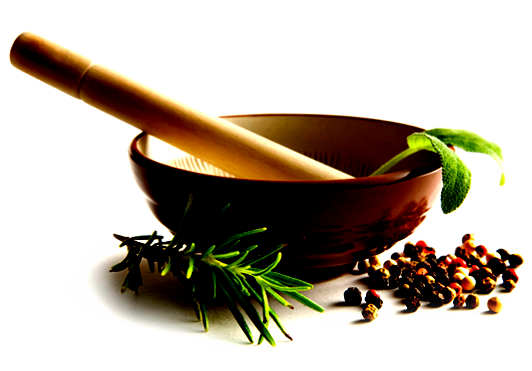 ANTI -AGING PRODUCTS AND INGREDIENTS: DON’T GET CREAMED BY FALSE HOPE IN A JAR. Ceramides are a type of lipid found in the membrane of cells. Dr. Shah states that “They help hold skin cells together, forming a protective layer that plumps the skin and retains moisture. Ceramide levels decrease as we age which leads to loss of hydration, less skin turnover, and dryer, more damaged skin. Replenishing the skin's ceramide levels will help restore moisture and fortify the skin's natural barrier, helping skin look and feel younger.” So use a ceramide containing moisturizer for your whole body daily. Hydroquinone works to even out sun spots, blotches, and mottled skin. A little hydroquinone goes a long way. "It's the most effective ingredient for bleaching skin," says Dr. Shah. 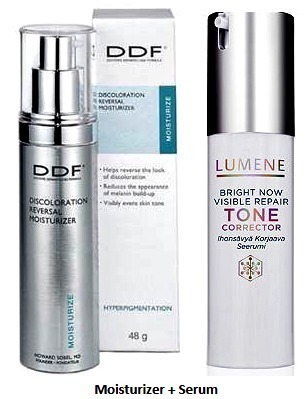 Hydroquinone fades hyperpigmentation by blocking the enzyme that triggers melanin production in the skin. 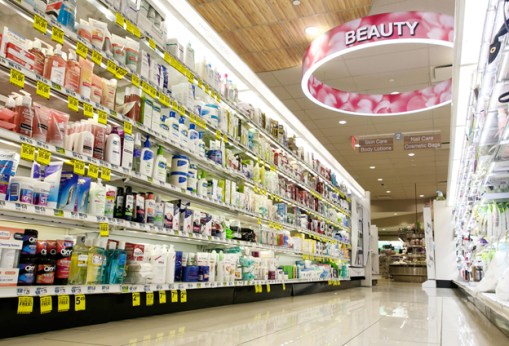 The majority of anti-aging creams are still based on moisturizers such as mineral oil. Wrinkles look worse when they are dry, so any kind of moisturizer helps, but it’s only temporary and doesn't address the root cause of the wrinkles such as collagen loss, free radical damage, sun damage, and environmental factors. Don't be fooled by the anti-aging labels. Unless there is an actual "active ingredient" such as retinol, the benefit is just moisture but nothing else. B Vitamins Many forms of vitamin B (like B12) can only be absorbed in the small intestine, so no matter how much is loaded into your moisturizer or serum, it's not going to make a difference. "Vitamins like niacin can have an effect on the skin's texture and color, but your skin can't absorb them," Dr. Shah explains. If you really want to tap into the power of vitamin B to improve your skin's glow and appearance, stick to eating leafy greens like spinach, asparagus, beans, and peas. Caffeine. Much like a Starbucks Latte for your brain, caffeine in skin creams can give a boost to your skin, too. Until it wears off. "Caffeine can temporarily reduce puffiness, especially around your eyes," explains Dr. Shah. "But don't expect permanent results." 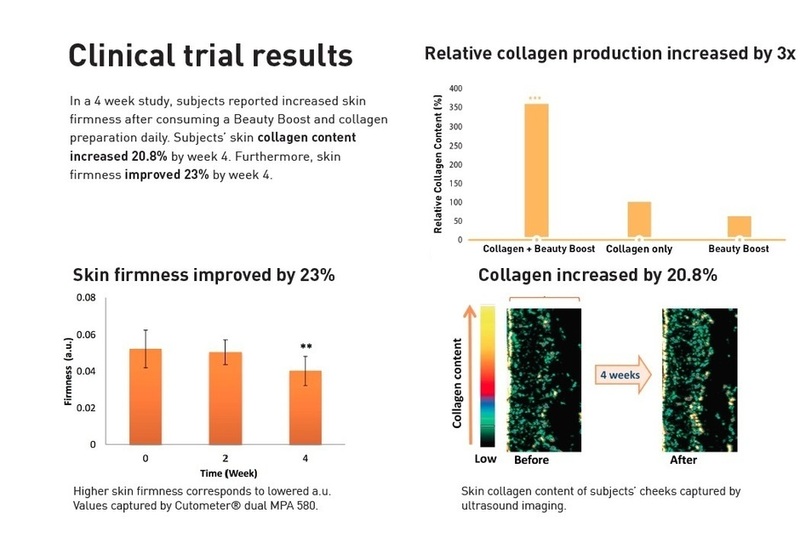 Collagen and elastin in anti-wrinkle products. Collagen and elastin in skin-care products can serve as good water-binding agents, but they cannot fuse with your skin's natural supply of these supportive elements. In most cases, the collagen molecule is too large to penetrate into the skin. But even when it is made small enough to be absorbed it cannot bind with the collagen existing in the skin, and there isn't any research indicating otherwise. Who doesn’t want a clear, glowing complexion? Slathering on serums and creams and staying out of the sun can only do so much. And taking ingestible collagen alone—while currently a big trend in the wellness community—has a lot of experts unconvinced. So when the product developers at Musely decided to create their own sippable beauty product, they wanted it to have some serious beautifying impact. Musely's Hello Beautiful Collagen & Multi Vitamin Powder can help you look beautiful from the inside out. While other supplements need large doses of collagen to be effective, Hello Beautiful’s Beauty Boost allows the use of less collagen with greater effect, leaving plenty of room for other skin-beneficial vitamins, including biotin and antioxidant-rich Vitamins C and E. It’s also rich in Vitamins B and D, which strengthen your immune system and boost energy levels. I am definitely a believer in beauty supplements! I received samples of Hello Beautiful’s Beauty Boost in delicious Wild Berry flavor to review. I have been using it for a month now. My very favorite way to drink it is to pour it into the blender with water and ice. I blend it into kind of a slushy drink. It really tastes refreshing. After taking these supplements daily for a little under a month, I have noticed that my lines look softened. My skin is actually firmer, and has a radiant glow. 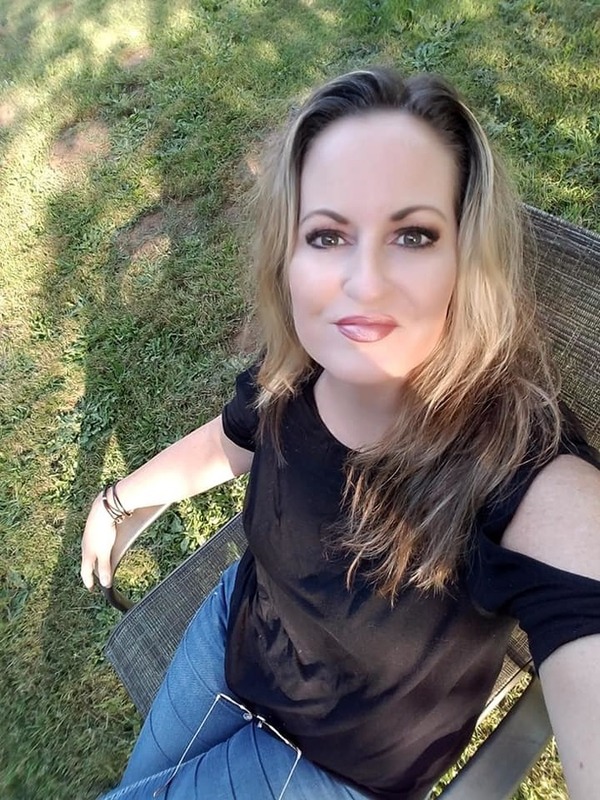 I am always told that I look too young to have three married children and one grandchild. I love the compliments! Hello Beautiful is available in Wild Berry and Unsweetened. Each box contains 20 sachets and retails between $26-$29 at Musely.com.  Skin Care from The Sea! The latest beauty craze is here - and not a moment too soon. Instead of solely relying on moisturizers and topical products to maintain healthy and beautiful skin, health experts are now suggesting that marine phytoplankton may do the trick! Phytoplankton is the ultimate superfood and the latest skincare craze! A premium blend of two specially cultivated, hand selected marine phytoplankton strains, Oceans Alive is like rocket fuel for your cells. Grown in a photobioreactor, this marine phytoplankton is completely pure and free of contaminants. The nutrient density of this microalgae provides you with a wide array of vitamins, minerals, essential fatty acids and amino acids; the building blocks of good health. Heaven knows, if there is a product that promises to give me beautiful, youthful skin, I am certain to give it a try! Why not? This superfood supplement is called Oceans Alive! If you’re suffering from cuts, burns, acne, eczema and other skin irritations, by adding Oceans Alive to your cleansing routine you will see a noticeable difference. Upgrade your life on a daily basis going forward with this microscopic, ultra powerful ocean nutrient! Every drop of this DNA Rocket Fuel contains more than 5 billion identical cells of energy that feeds your mitochondria like nothing you have experienced before. 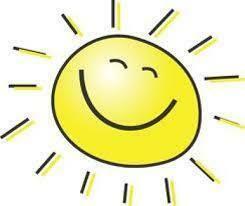 Everyone reports a joyful mental energy and the power to make the most of every day! This is the ultimate activator to high levels of health and is foundational to maximizing your quality of life. The 30 ml bottle is the perfect size to take anywhere you go, ensuring your are getting that fresh harvested life energy regardless of circumstance. Ingredients: A proprietary blend of Phyto/Nano nutrients consisting of Nannochloropsis Gaditana, Nannochloropsis Galasemis and Concentrated Purified Sea Mineral Trace Elements. I was excited to try Oceans Alive , because I am all for improving my health and discovering supplements that can assist me in looking and feeling my very best. I have been using Oceans Alive every day for two weeks. You can mix it into a smoothie or soup, or other food, but I simply place a dropperful on my tongue once a day and quickly wash it down with juice, It is very salty and not very tasty, but if I can get past that, so can you, The benefits are completely worth it! Price: $39/30 ml. Discounts available on multi-packs and Auto Delivery subscriptions.  Does Eating Citrus Cause Sun Damage? Does eating a lot of citrus foods or drinks before going out in the sun cause you to get a sunburn? Many foods we eat can affect our skin and how it can react in all types of environments, but most importantly when our skin is exposed to the sun’s rays. Nearly everyone loves to go out and feel the sun on their skin during the summer months. The warmth and relaxation makes us feel healthy and youthful. Are there precautions one should take before and after sun exposure? 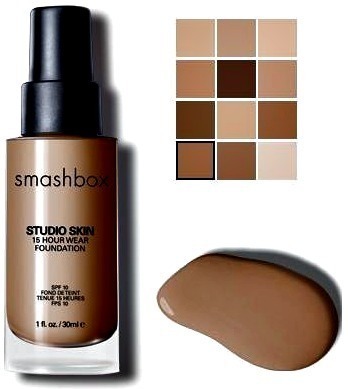 Wearing the proper skin protection when being exposed will help keep your skin to remain healthy and youthful. After sunbathing, it is just as important to treat your skin with a product that will hep rehydrate and soften your skin so it can heal. 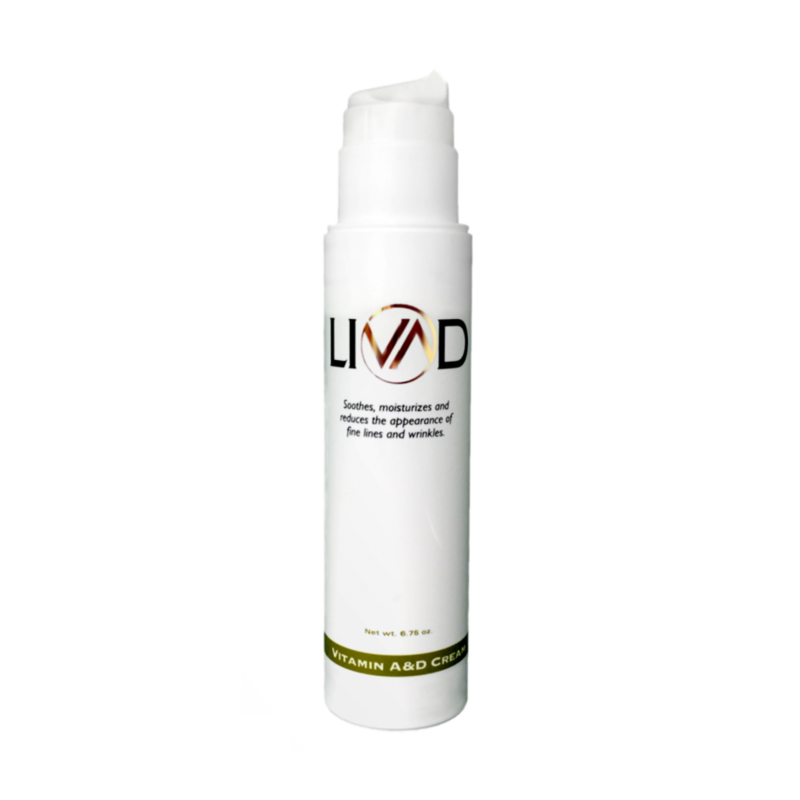 One product invented by dermatologist Dr. Janet Prystowsky, is beneficial at doing just that, Livad A & D is even perfect for helping skin recover after being out in the sun. Livad A & D cream is the culmination of Dr. Prystowsky’s 25 years of dermatologic and nutritional experience harnessed into an everyday moisturizer that maintains the look of young, glowing skin. I received a bottle of LIVAD Vitamin A&D Cream to review. It came to my house the day after I returned from a vacation to Hawaii, and just in the nick of time. I was badly sunburned in Hawaii. 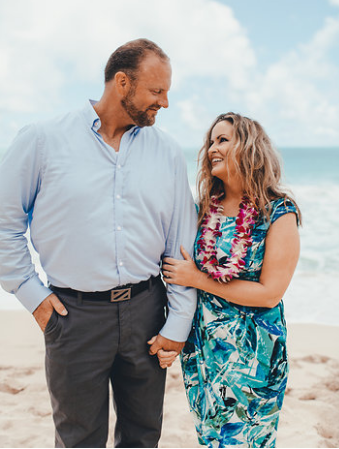 Now, being a beauty blogger, you would think that I would have had enough sense to have worn sunscreen in a tropical place like Hawaii, right? My only excuse is that I underestimated the Hawaiian sun. I got my sunburn on the back of my arms and the backs of my legs while watching my oldest son get married on the beach. The wedding was only about 30 minutes long, but that was enough time for my skin to get fried. My skin drank up this miraculous cream like it was a sponge. I was amazed at how it simply absorbed into my skin, leaving it supple and smooth. My sunburned skin seemed to be revived and started to heal very quickly. 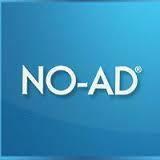 I had never used a product before that worked as well as LIVAD Vitamin A&D Cream. Not even Aloe Vera! Since I was having such great results with LIVAD Vitamin A&D Cream on my sunburn, I decided to test it out as a day and night facial cream as well. Guess what? It completely plumps up my fine lines and wrinkles, so that they are hardly visible! I can hardly believe that a skin care product this amazing actually exists. I also love the fact that LIVAD is made with natural oils, such as cucumber and sunflower and does not contain harmful ingredients. Now that the sun is out more, I am definitely showing some skin. I am wearing short sleeves, and when my arms and my chest get exposed to the sun, they freckle up very quickly and I hate it. 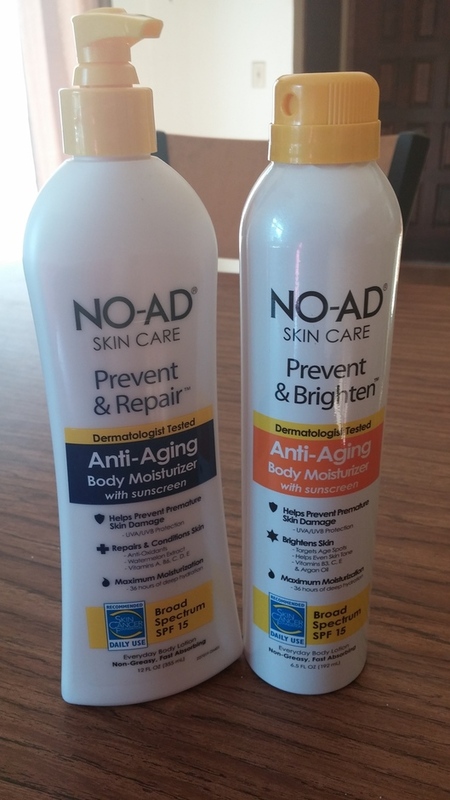 My normal body moisturizer does not have sunscreen, so I was excited to get the chance to review the new Anti-Aging Body Moisturizers by NO-AD. 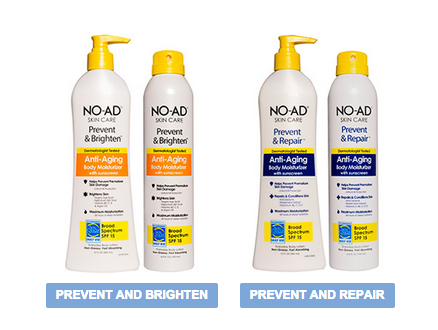 NO-AD Prevent & Repair™ and NO-AD Prevent & Brighten™, which are packed with a premium blend of vitamins, antioxidants, and SPF 15 broad spectrum protection, are multi-functional products unlike any moisturizers sold in mass market outlets. Designed to promote more beautiful skin all over the body — not just on the face — each product is chock-a-block with powerful ingredients that repair, brighten, and prevent aging caused by cumulative daily sun damage. 3. MOISTURIZE – provides maximum moisturization (up to 36 hours) while helping to even and restore skin´s natural glow. My thoughts: I was sent the Prevent & Repair body lotion and the Prevent & Brighten spray formula to review. One is a nice creamy lotion, and the other is a fantastic lightweight cooling all over body spray. Normally, I hate sunscreen because it kind of has an odor, feels heavy and is sticky and greasy. Both of these formulas feel like a luxurious body moisturizer. I enjoy applying the Prevent & Repair body lotion after my shower. It leaves my skin feeling perfectly hydrated and silky soft. I use the Prevent & Brighten spray formula for when I don't have time to shower. I just spray it all over my arms and legs before I go out the door. It is amazing because I was just out in the sun yesterday and I've noticed that I am not freckling up at all. It also leaves my skin completely moisturized like a more expensive brand. I love both of these formulas! One of the best parts is that you can find these products at your local drugstore and they are very affordable!